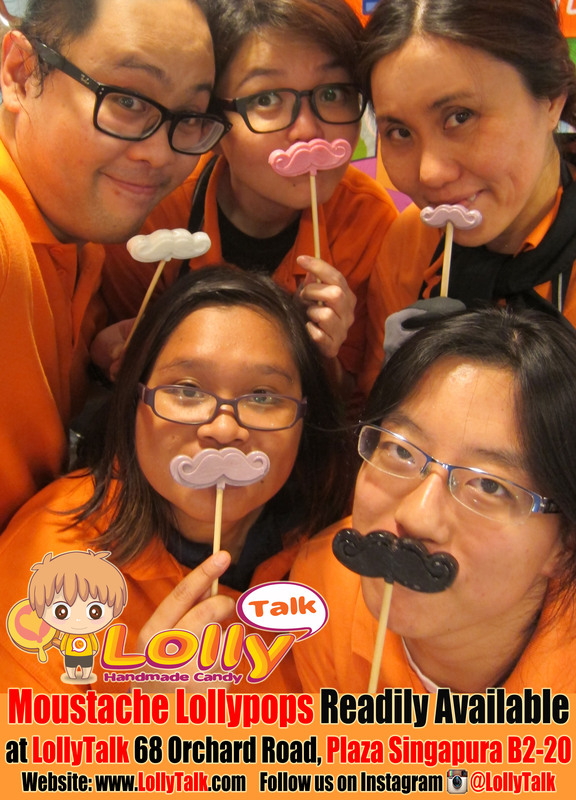 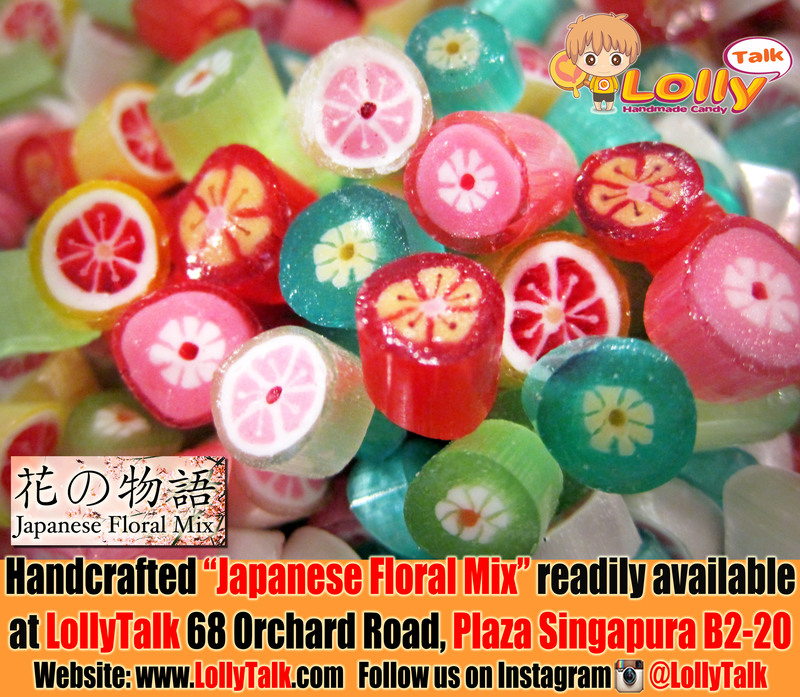 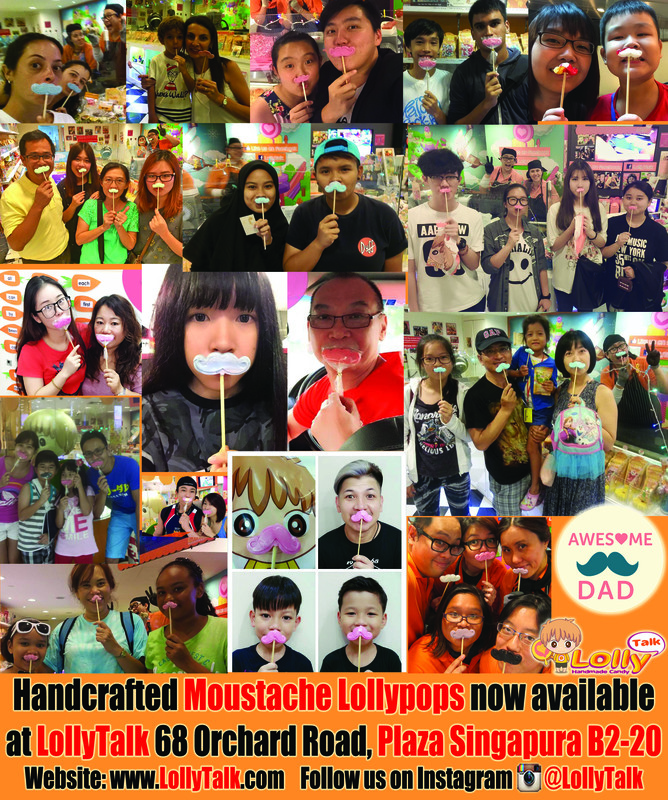 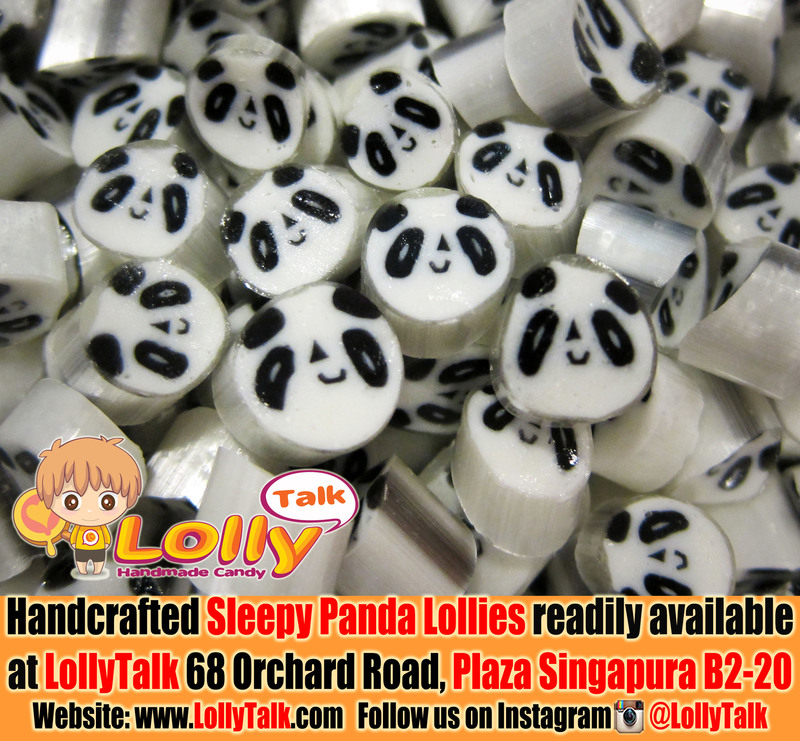 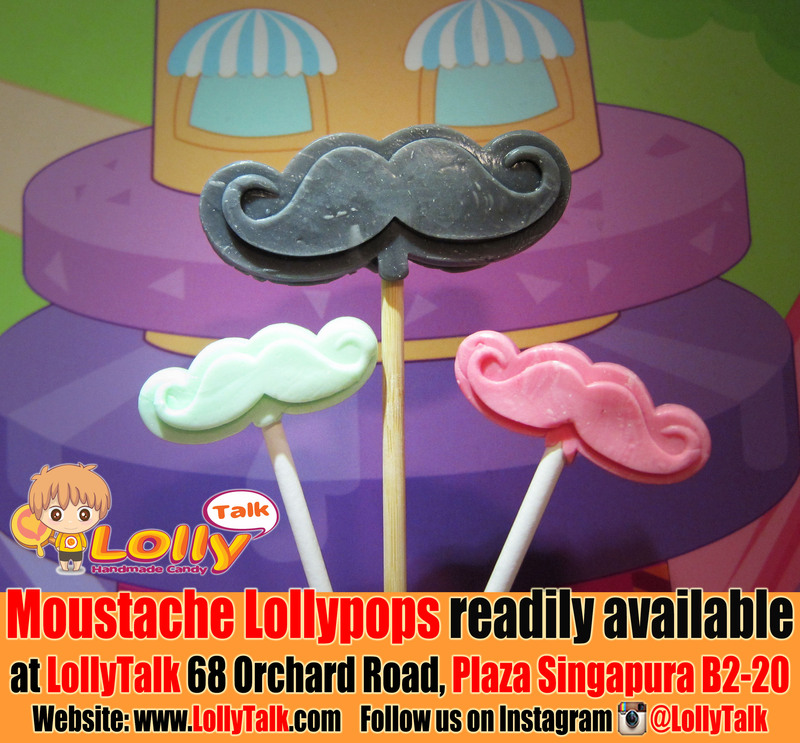 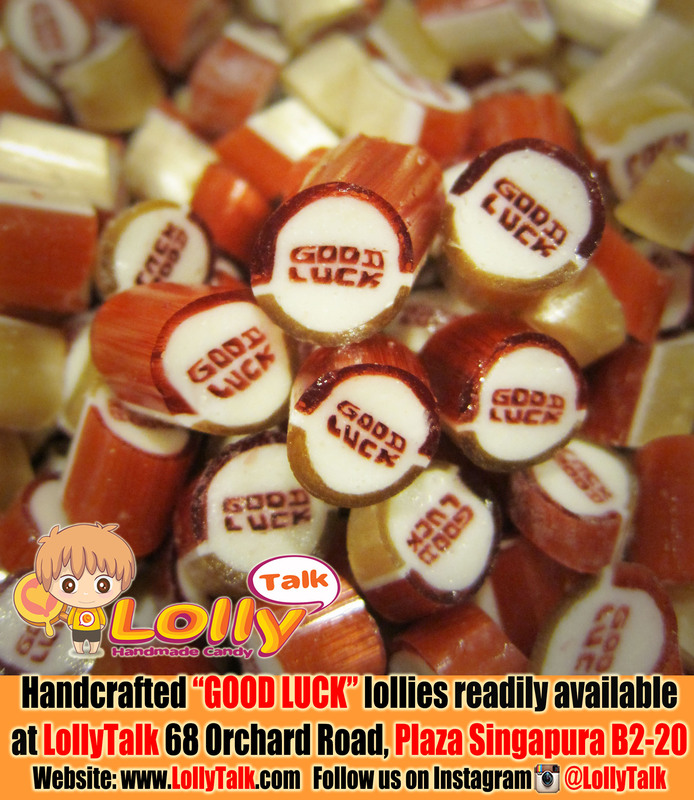 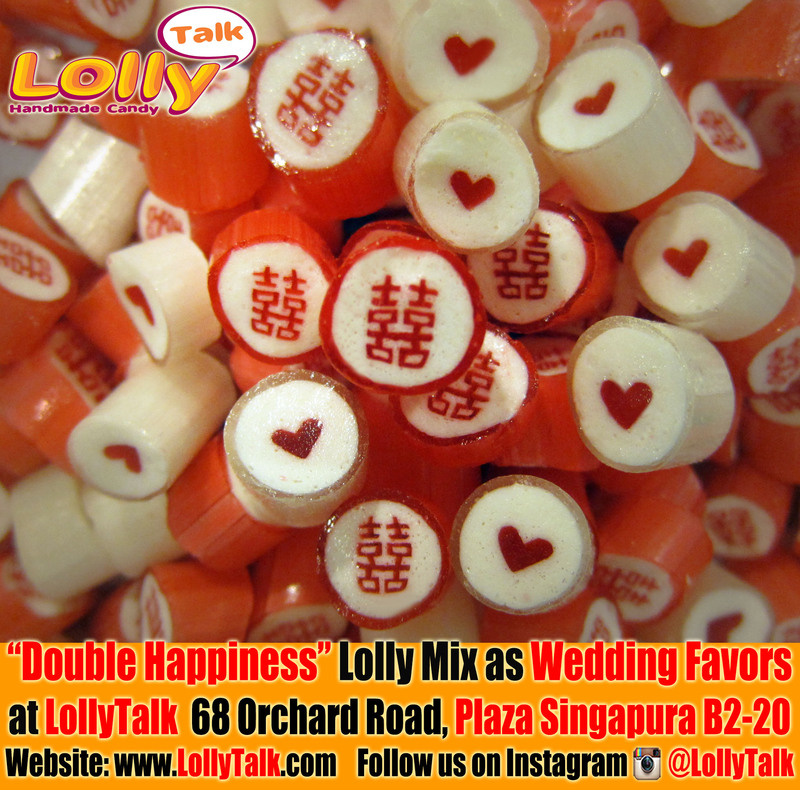 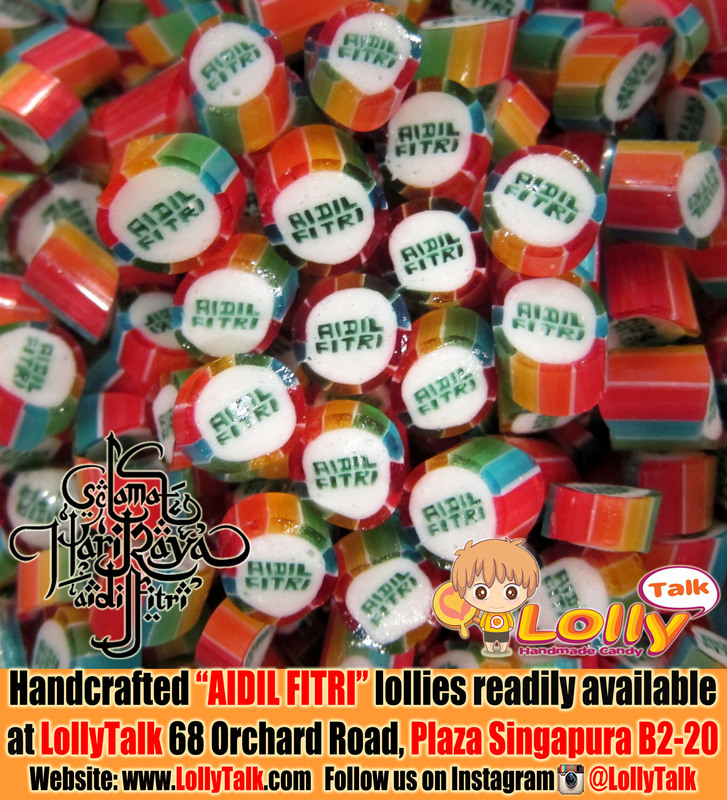 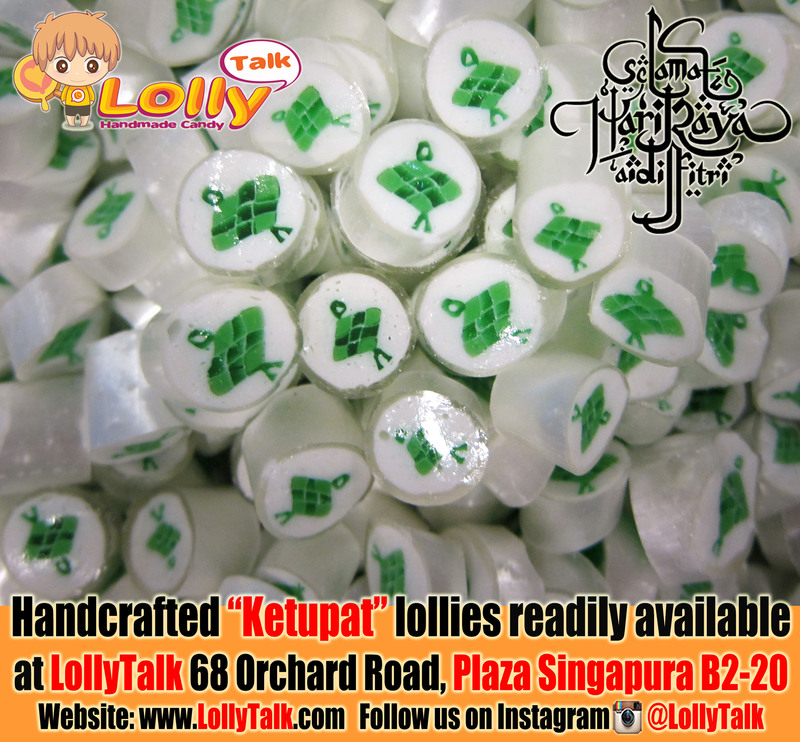 LollyTalk’s “Terima Kasih” lollies available soon at LollyTalk At Plaza Singapura B2-20! 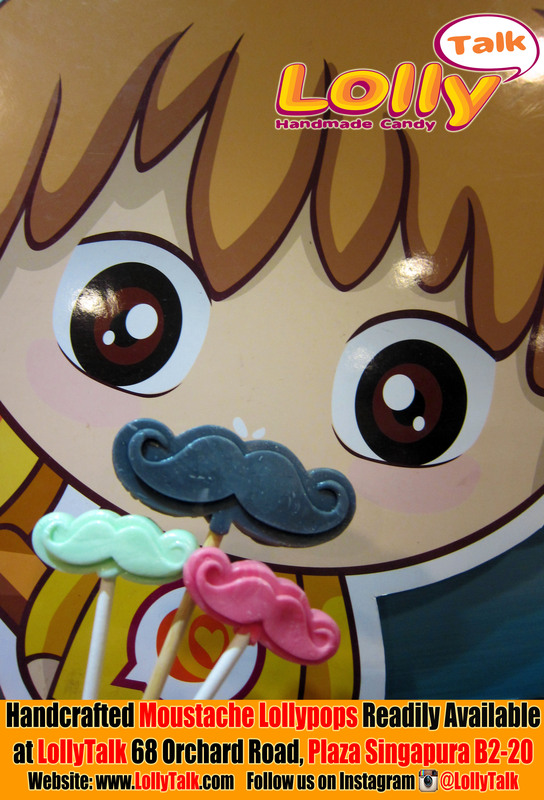 Included in the new version of “Thank You Lolly Mix” with Thank You and “谢” (Thank You in Chinese) lolly!!! 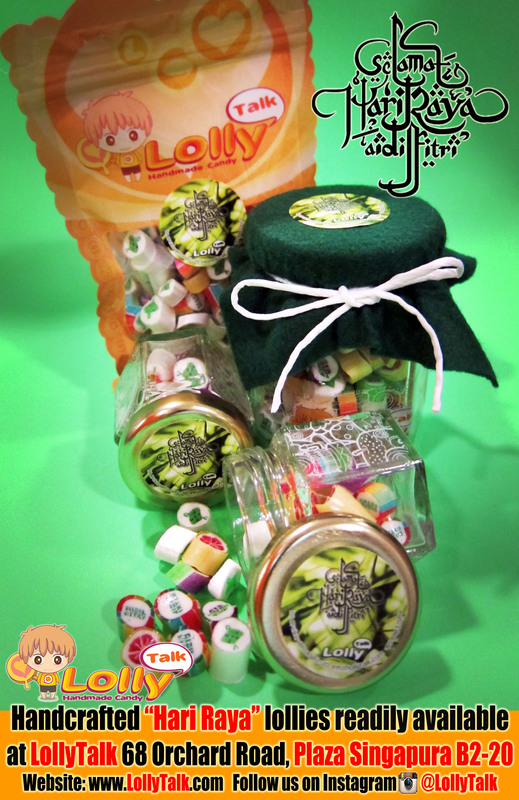 Ideal gifts to express appreciation and to thank someone special!!! 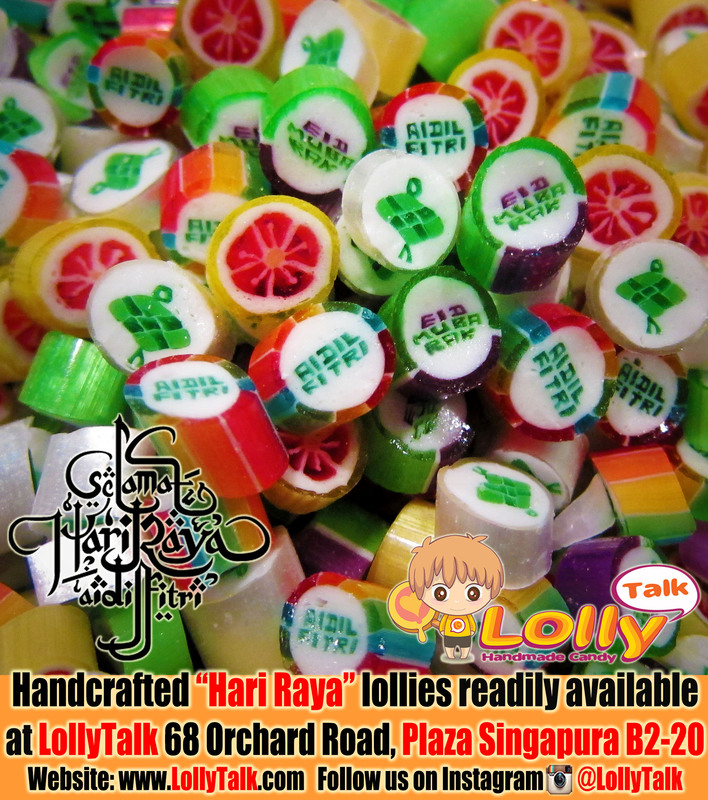 Handmade Terima Kasih lollies found in the Thank You Mix.